i Click 'view all' to instantly compare this ok deal with offers on other top traditional laptops. 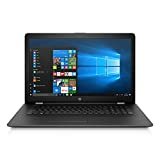 ASUS P Series P2540UA AB51 Business Laptop is currently selling at $899.00, approximately $28.49 higher than average, giving a potential saving of $100.99 right now. With a lowest price of $684.99 and an average of $870.51 it is selling on the high end of its usual range. Price volatility is 0.59% (meaning it does not change often), so you might have to wait a while for the price to drop. Right now this product is a recommended 'ok deal'. 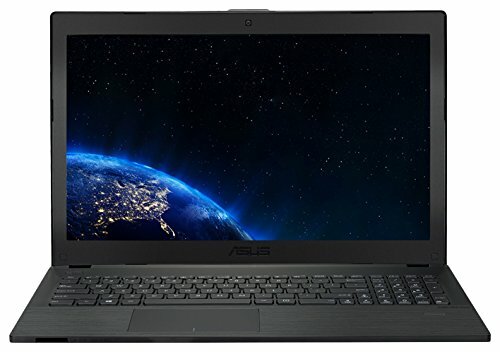 Compare the current price, savings (in dollars & percent) and Buy Ratings for the top Traditional Laptops that are closely related to ASUS P Series P2540UA AB51 Business Laptop. Here is how ASUS P Series P2540UA AB51 Business Laptop compares with other leading Traditional Laptops. ASUS P-Series P2540UA-AB51 business standard Laptop, 7th Gen Intel Core i5, 2.5GHz (3M Cache, up to 3.1GHz), FHD Display, 8GB RAM, 1TB HDD, Windows 10 Home, Fingerprint, TPM, 9hrs battery life. Designed to be powerful, durable, and portable to keep professionals on the go with the security features for peace of mind. FeaturesStrong combination of design and business productivity. Incredible battery life with up to 9 hours* to keep you working and productive all day.Affordable price with the right amount of small business security and manageability. TPM security and fingerprint reader for additional security to keep files safe. 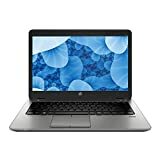 Designed for the working professional with enterprise performance and superior reliability7th Gen Intel Core i5 7200U dual core with 8GB of RAM and 1TB 5400RPM HDD. Designed to be powerful, durable, and portable to keep professionals on the go with the security features for peace of mind.15.6-inch anti-glare FHD panel and upgradable memory door on bottom side for easy access.